No need to waste hours reformatting and reworking your converted Microsoft Word files thanks to Solid OCR. 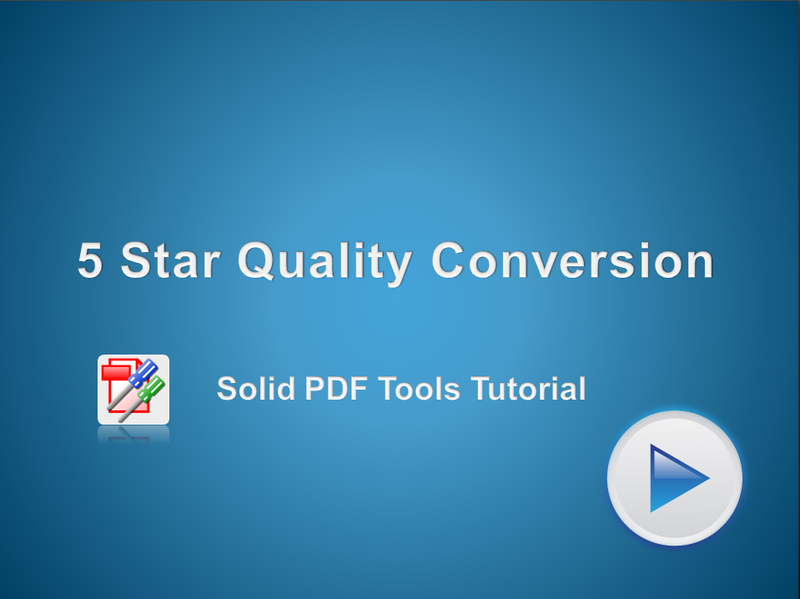 Solid OCR offers Superior 5 star quality document reconstruction. A number of tests were run converting scanned files to Microsoft Word using both Solid OCR and Adobe Acrobat X, then comparing the results side by side.